Lenovo today unveiled the beginning of a new family of mobile workstation innovations, the ThinkPad P50 and P70, at the SIGGRAPH 2015 Conference and Exhibition. 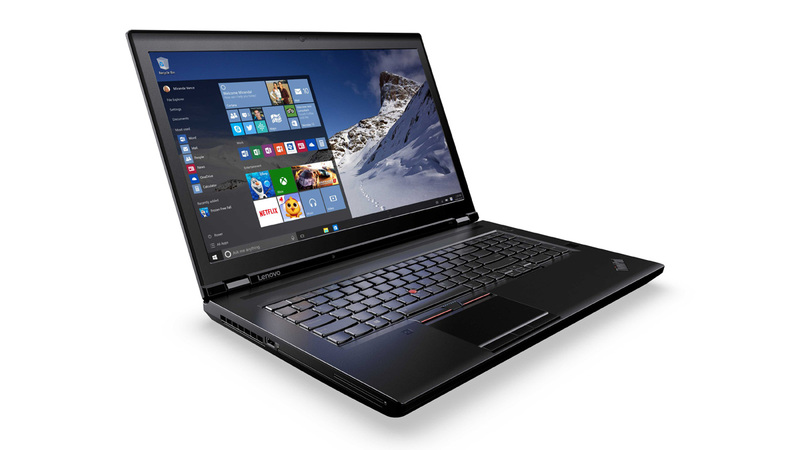 These new ThinkPad P Series systems are the best-performing and most reliable mobile workstations available and are designed to run the most demanding Independent Software Vendor (ISV) applications. This year at the giant tech show IFA in Berlin Panasonic are going to be announcing something a little special. Having spent some time restructuring their approach to televisions and making it all about picture quality Panasonic are going to be upping the ante and pushing to achieve that which we all desire from a television, best picture quality. Rather than fussing with developing new software for the panels, Panasonic are bringing in a couple of specialised solutions to enhance the television experience. The software side is going to become a great deal more interesting. The first major addition is the inclusion of Freeview Play. This updated viewing platform is taking Freeview to the next level. Making TV content available after live play in the electronic programme guide. 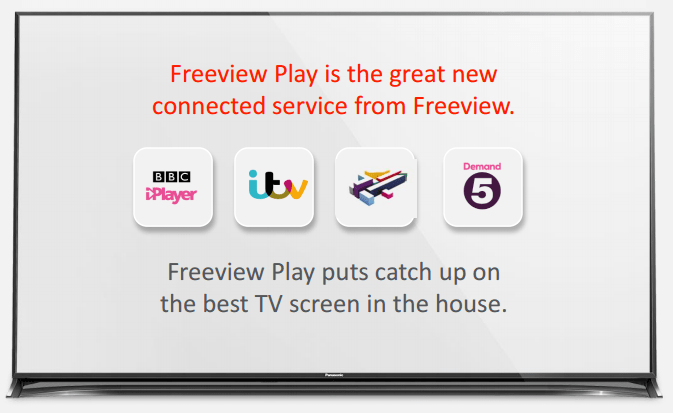 Providing a catchup service without having to access separate applications, Freeview Play collates content on the channels you want in the same place. There will be a big role out of Freeview Play in the near future and Panasonic will be ahead of the rest as the first manufacturer to incorporate the service into a television. The second exciting development is the move to Mozilla for the interface of the television. Gone are the clunky app selections and possible incompatibilities. In comes the fresh, new Firefox OS, designed specifically to simplify experience and become personalised to your exact needs with minimal fuss of knowledge. We will be covering the announcements live from Berlin so check back for news of Panasonic’s new screen they will be debuting along with a couple of other surprises. 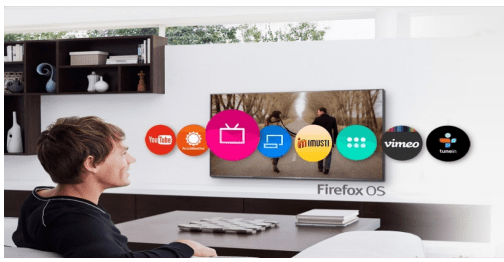 We will have hands on with Firefox OS on the TV alongside release dates and pricing. It comes as a bit of a shock this morning that Google is getting a bit of a reshuffle. Announcing this on the Google blog post today, Larry Page, the current CEO of Google, is declaring a full re-organisation of Google, bringing in Sundar Pichai as the new CEO of Google. Each of Google’s core business (Search, Advertising, Maps, YouTube, and Android) will be called Google and the rest (Google Ventures, Google Capital, Google X, Life Sciences, and Calico, Google Fiber, Nest and others will become individual businesses with their own leaders reporting to a holding company called Alphabet — and that will become the company’s new name. 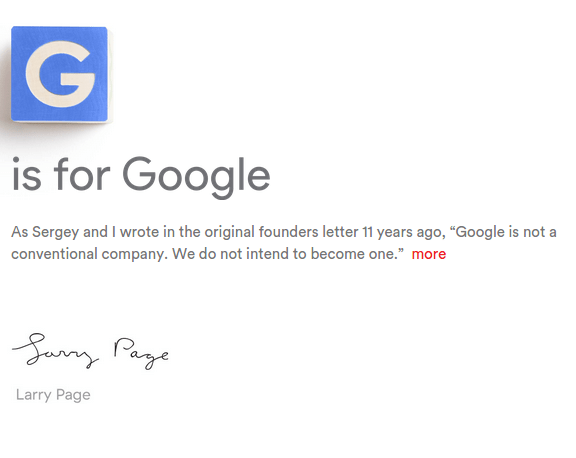 For Sergey and me this is a very exciting new chapter in the life of Google — the birth of Alphabet. We liked the name Alphabet because it means a collection of letters that represent language, one of humanity’s most important innovations, and is the core of how we index with Google search! We also like that it means alpha-bet (Alpha is investment return above benchmark), which we strive for! I should add that we are not intending for this to be a big consumer brand with related products–the whole point is that Alphabet companies should have independence and develop their own brands. Our second look at a selfie stick again comes from Olixar. This time around they have gone a more novel approach with a Ninja look and feel. Driving the craze into a more preposterous form and with all the right intentions. Can the Olixar Selfie Katana Stick help assist my quest to the perfect selfie or will it prove to be a gimmick product that i just do not need? The selfie phenomena has taken over the world, from celebrities to your gran everyone has gone selfie mad. Most mobile phone devices manufactured now are equipped with a half decent front facing camera for the selfie addicts worldwide. Up until now I have never used a selfie stick so this being my first experience of using one I can say it definitely say it has been memorable. The selfie katana stick extends from 21cm to 67cm, and has an adjustable clamp to hold your phone in place, you can adjust the angle of the clamp easily with a screw. Once your phone is attached you simply connect the shutter remote cable into your 3.5mm jack and you are ready to shoot at the touch of the button. Assembly is easy although my phone has the power button on the side so beware not to clamp this as it will turn of your device. Using the katana stick was fun, my son thought I had a ninja sword when he first seen the stick and instantly took to walking about the house and garden taking selfies as well as using the rear camera. I believe that the selfie stick may be more than just a gimmick product. People are trying to create original more creative ways to take a selfie and a selfie stick really does provide new heights to selfie photos.. The olixiar stick is a selfie stick with and added fun feature of looking like a ninja sword. I could see myself using this selfie stick in the future, I recently had a family party and left the katana stick sitting on the table with my phone attached. It was soon lifted by family members who took their selfies and had great fun posing for the camera. This gave the party a relaxed atmosphere as people where not hounded by a designated photographer to smile and say cheese. My mother who is a self confessed techno phob found herself asking people to take pictures with her. I could imagine that an estate agent could find a selfie stick to be an essential tool for taking angled pictures of rooms to make even the most undesirable house more appealing. The Olixar Katana Stick is well built and does exactly what it aims to do. With no batteries or pairing needed you are taking selfies in no time out of the box. I would definitely recommend this stick to anyone who has never owned a selfie stick. 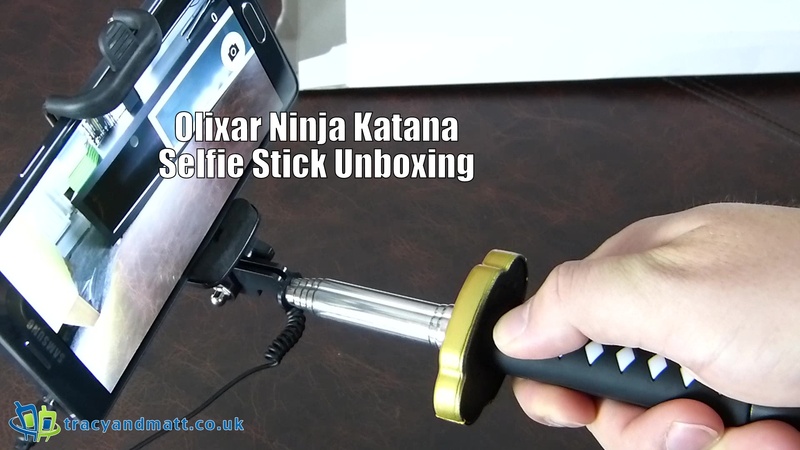 At £24.99 this may seem a bit pricey but you get what you pay for a no fuss great looking katana selfie stick.